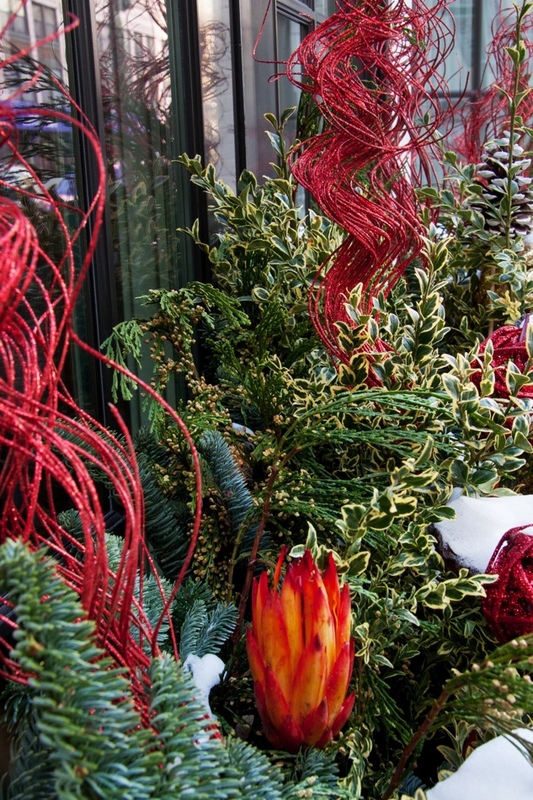 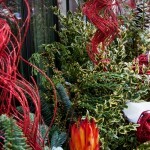 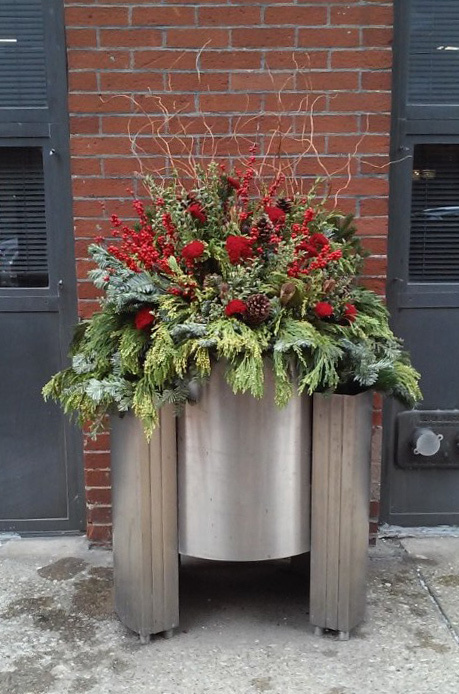 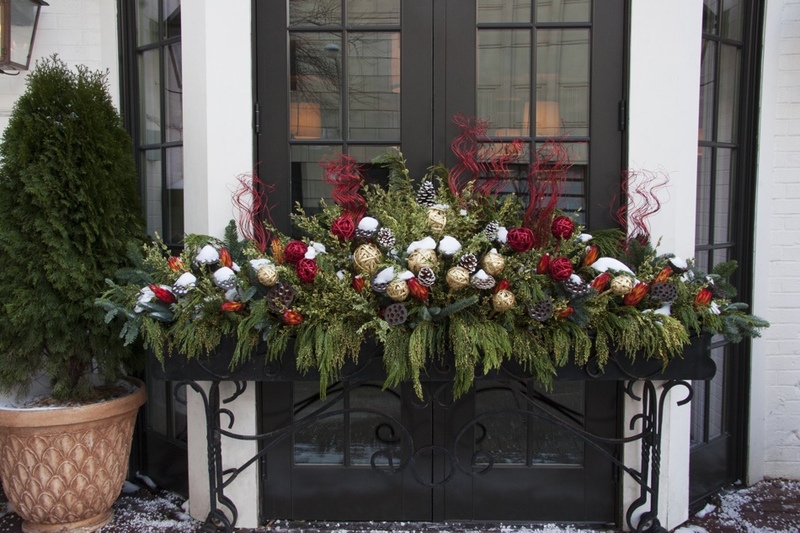 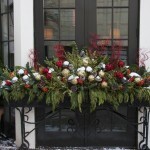 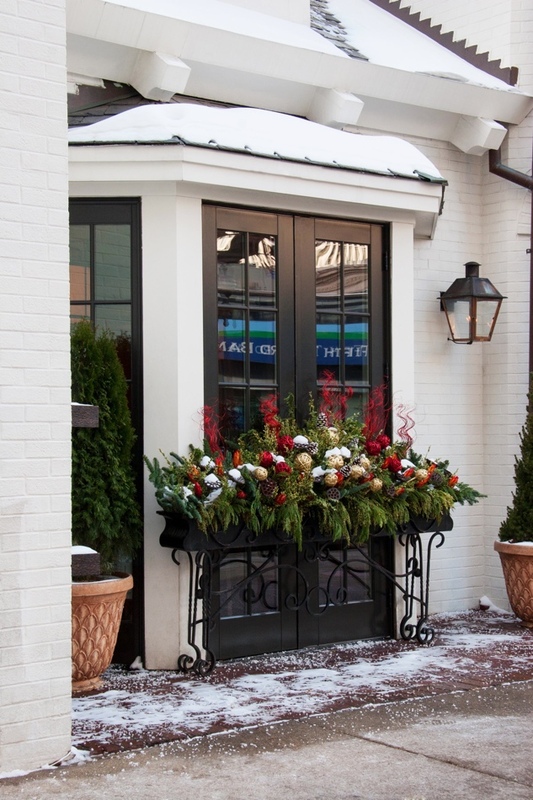 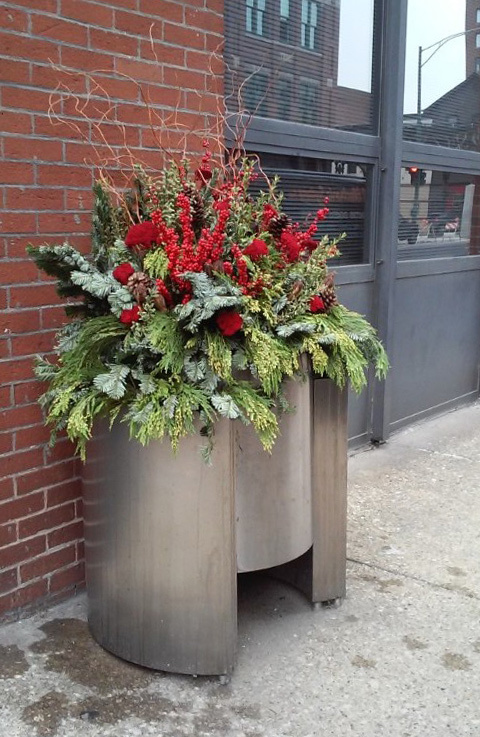 Just because it’s cold outside doesn’t mean you cannot beautify your outdoor space. 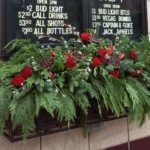 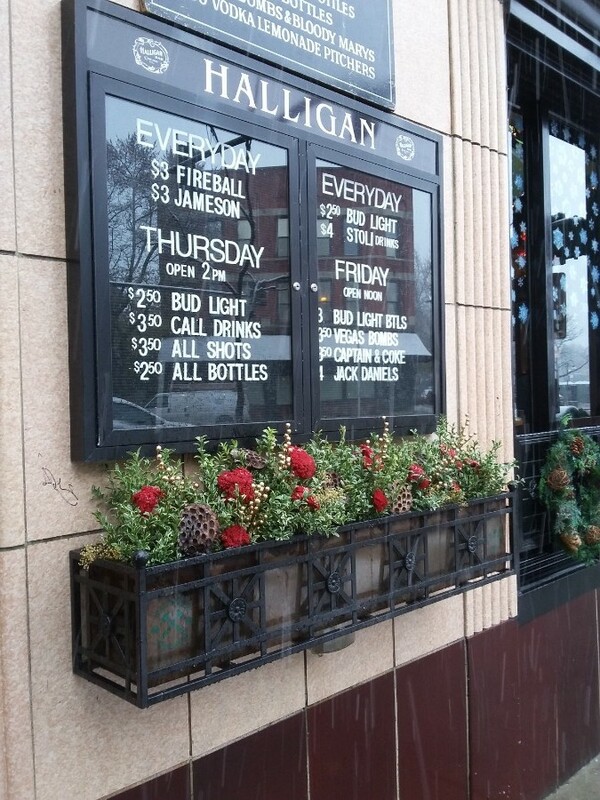 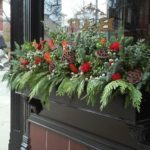 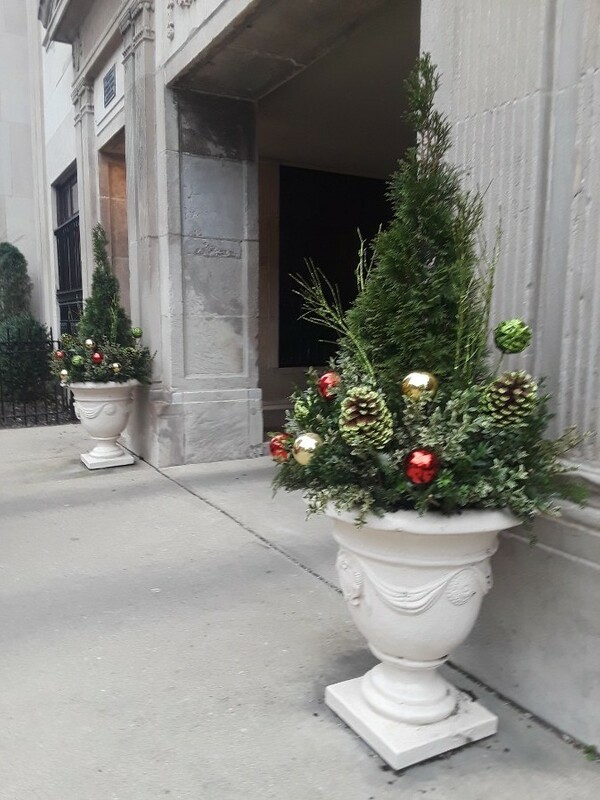 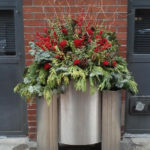 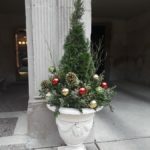 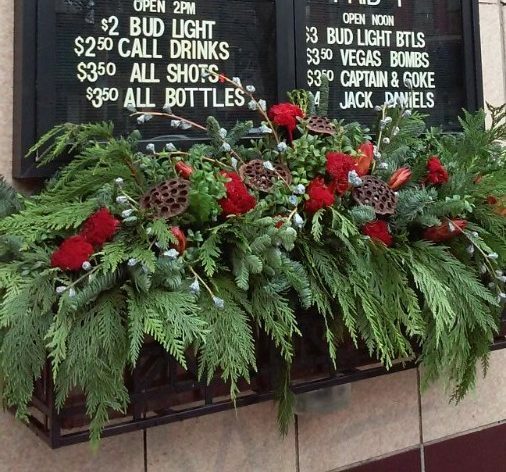 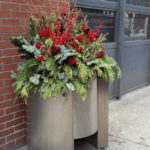 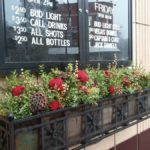 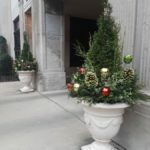 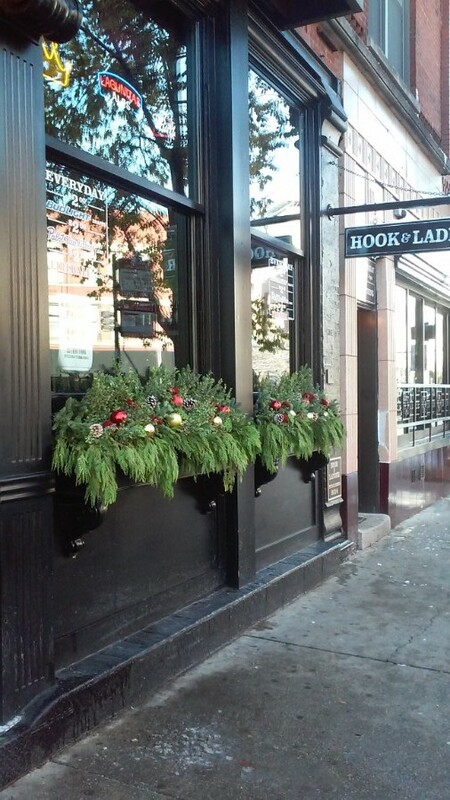 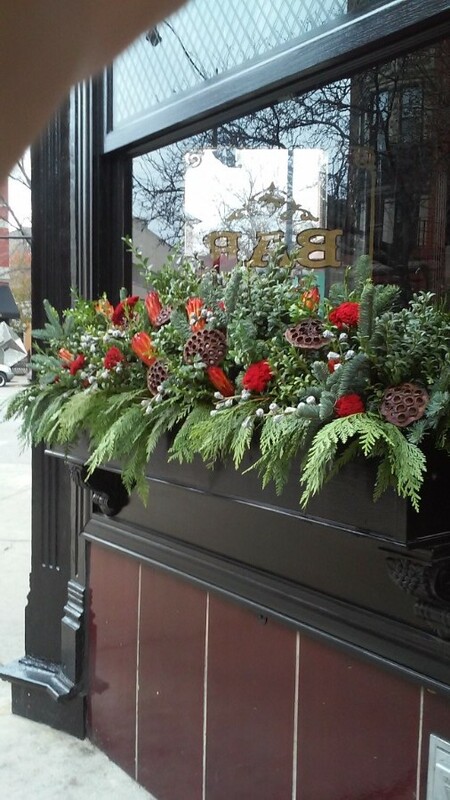 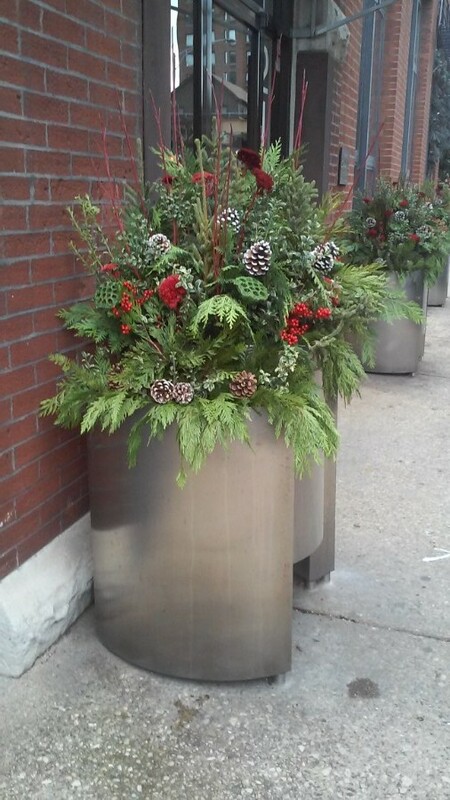 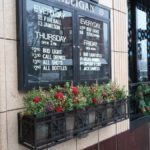 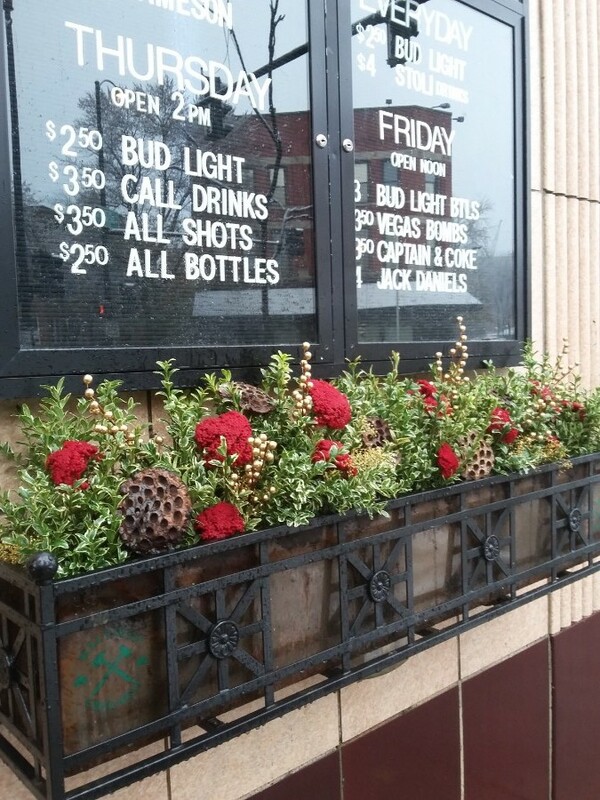 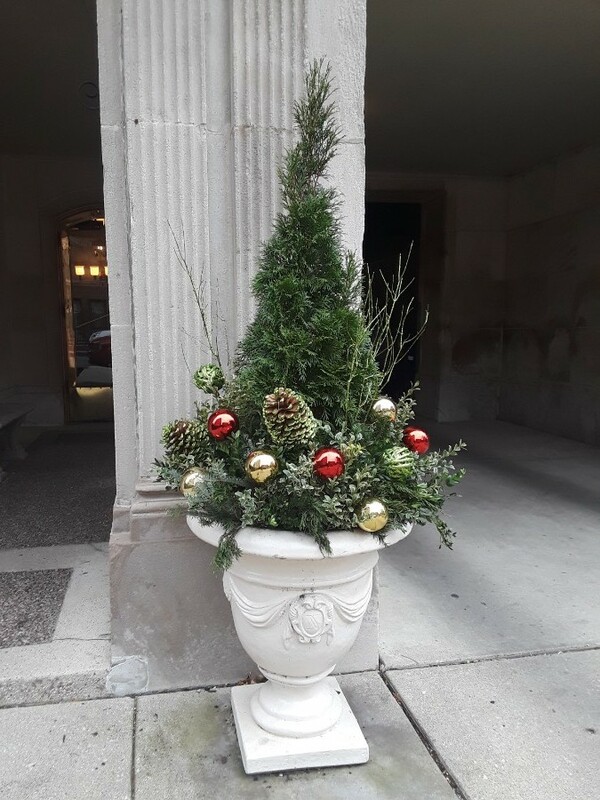 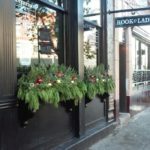 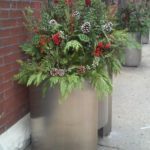 On the Ledge Landscaping works with clients across the Chicagoland area to curate weather appropriate planters, windowboxes, rooftops and urban landscaping. 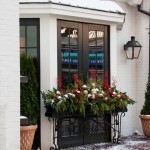 Check out a few of our favorite installations.